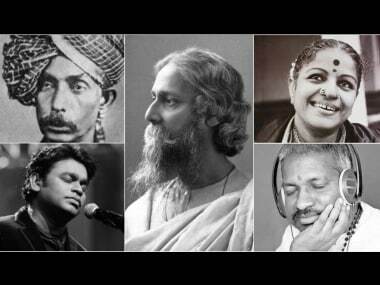 Following trouble in the world of Carnatic music over who can sing and perform the art form, and which religion can lay claim to it, it becomes pertinent to go back to the basics. To listen to music. To recognise the little acts of resistance and solidarity, of pushing the envelope further, that may have seemed natural when they were done, but feel revolutionary today. Shraddha Srinath on reuniting with Vikram Vedha star Madhavan on Maara: It seems to be the biggest selling point right now. 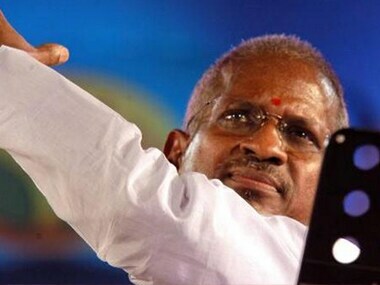 At a recent event, Ilaiyaraaja quoted a Youtube documentary that dismissed the resurrection of Jesus Christ. Ilaiyaraaja speaks about his formative years, inspirations in the music industry, digitisation of music and how he kicks away monotony while composing music. 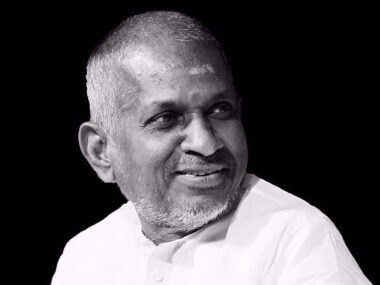 Having been honoured with the Padma Vibhushan on 26 January 2018, composer Ilaiyaraaja has entered the pantheon of all-time greats in Indian music. After a splendid six decades career in playback singing, popular South Indian singer S Janaki, has decided to call it quits. This weekend, Firstpost Playlist pays tribute to the legends of music – from Ilaiyaraaja to The Beatles and from Julie Andrews to Chitra Singh. 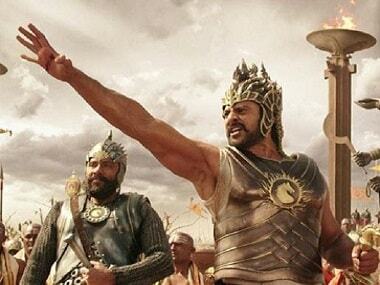 The 63rd National Film Awards were announced on Monday morning. 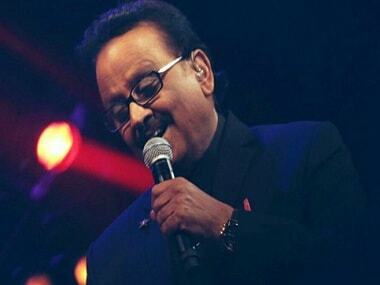 However, while fans of Tamil cinema had quite a few reasons to celebrate, they were not happy.